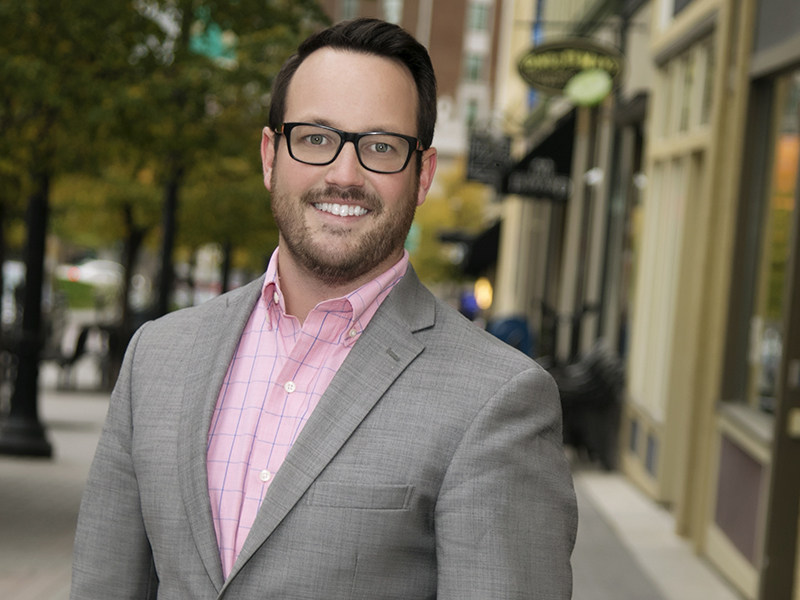 Brandon Bauer, who is a CERTIFIED FINANCIAL PLANNER™, joined Voisard Asset Management Group as a Wealth Manager in 2015 and has been in the financial service industry for 10 years. He is responsible for the development of comprehensive wealth management plans, the execution of goal-based planning strategies, and the management of investment portfolios. Prior to Voisard Asset Management Group, Brandon worked at Greenleaf Trust, where he specialized in highly customized wealth planning for high net worth individuals. He enjoys spending time with his wife and children, participating in triathlons, golfing and assisting non-profits in his free time.